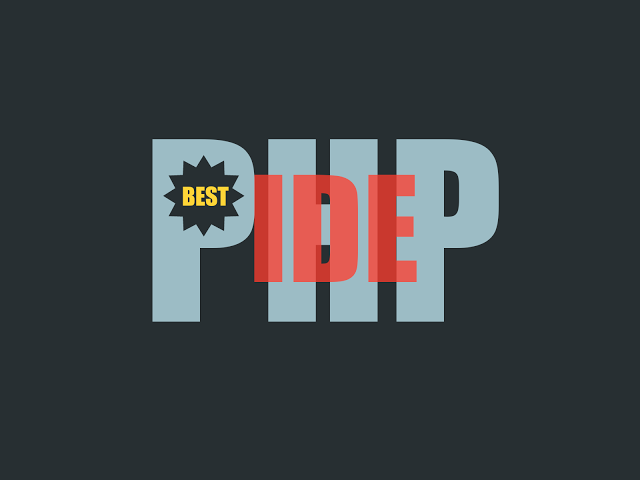 In this PHP tutorial, I will tell you how to read files and sub-directory from given directory with example. In this example, I have a folder/directory "demo" within C:\xampp\htdocs directory. Now using below code, You can easily get all files and their size using PHP function. filesize function returns the size in bytes of specified file. 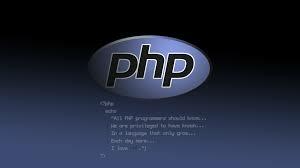 In this example, I will use PHP glob() method that returns an array of filenames or directories. This will return all files having ".jpg" extension. Using glob method you can get all the directories and files. This will return the directories without files. This will return the directories with files. This will return the array of files and directory from given path.